A cyst is a type of fluid-filled sac that can develop in different parts of the body. Ovarian cysts are cysts that grow in a woman’s ovaries, which is where follicles and eggs are stored. While the name may sound bad, cysts are actually rather common. In fact, if a cyst develops, it may not have any negative effects on a person’s health. That even applies to ovarian cysts. The nature of the cyst is important to consider, and Lubbock, TX fertility specialist Dr. Janelle Dorsett takes great care in assessing any potential causes of infertility. We at the Centre for Reproductive Medicine Lubbock Office would like to go over some of the basics when it comes to cysts. We can discuss cysts as well as advanced fertility treatments such as in vitro fertilization (IVF) when you visit our practice for a consultation. Do Ovarian Cysts Cause Infertility in Women? Only cysts that are caused with select medical conditions have a negative impact on a woman’s fertility. Proper diagnosis of the cyst will determine the ideal treatment options to pursue. The two health conditions that cause cysts and female infertility are polycystic ovarian syndrome and endometriosis. Polycystic Ovary Syndrome (PCOS) - PCOS causes multiple small cysts to grow on a woman’s ovaries. The presence of these cysts can lead to irregular periods, altered hormone levels, and other issues that affect fertility. Endometriosis - Endometriosis occurs when the tissue normally located inside of the uterus winds up growing on the outside of the uterus. 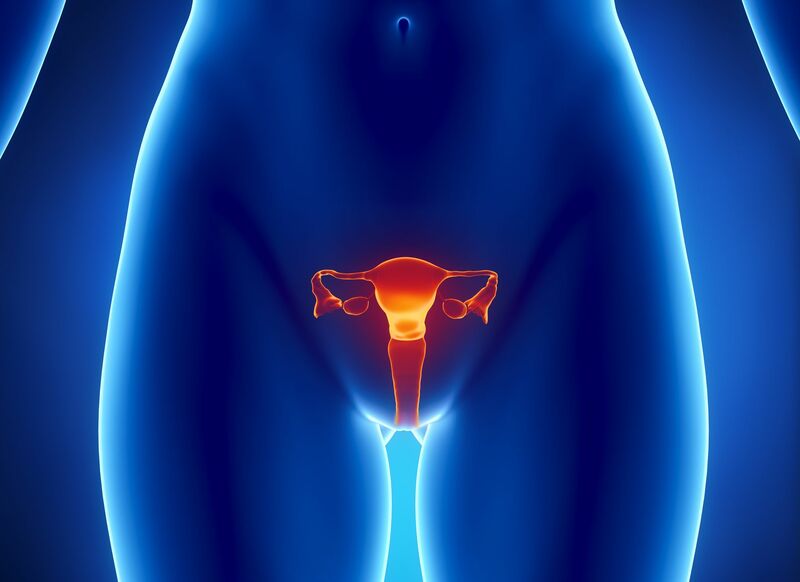 During the menstrual cycle, the uterine lining is shed. Since this tissue has no means of leaving the body, it winds up inside of a woman’s body cavity, potentially causing cysts, scar tissue, and other health problems. The following types of cysts have no effect on female infertility, though they can have negative effects on a woman’s health and wellness. Functional Cysts - These are the most common type of ovarian cysts. They develop as a woman naturally goes through her monthly cycle. While it may seem antithetical, the presence of these cysts might just mean a woman is experiencing normal health. Cystadenomas - Cystadenomas are a type of cyst that grows inside of a woman’s ovaries after first being present on the surface of the ovaries. These cysts have no effect on fertility, though they may require medical treatment. Dermoid Cysts - Dermoid cysts are filled with human tissues rather than fluid. This could include hair, skin, and even teeth. Removal of these cysts could be necessary depending on how they affect a woman’s health. Will I Need My Cysts Surgically Removed? Sometimes cysts can remain in place without needing to be removed. Addressing the underlying health problems that caused the cyst may be necessary, however. During a consultation with our team, we can diagnose the cause of your infertility and determine the ideal option for treatment. For more information about treating infertility and helping you have a healthy and beautiful baby, be sure to contact an experienced fertility doctor. We at the Centre for Reproductive Medicine look forward to your visit. You can schedule an appointment by phone at (806) 788-1212.